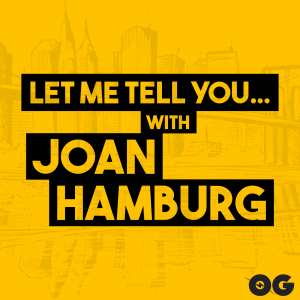 Description: New York’s “First Lady of Radio”, Joan Hamburg, talks about anything and everything. 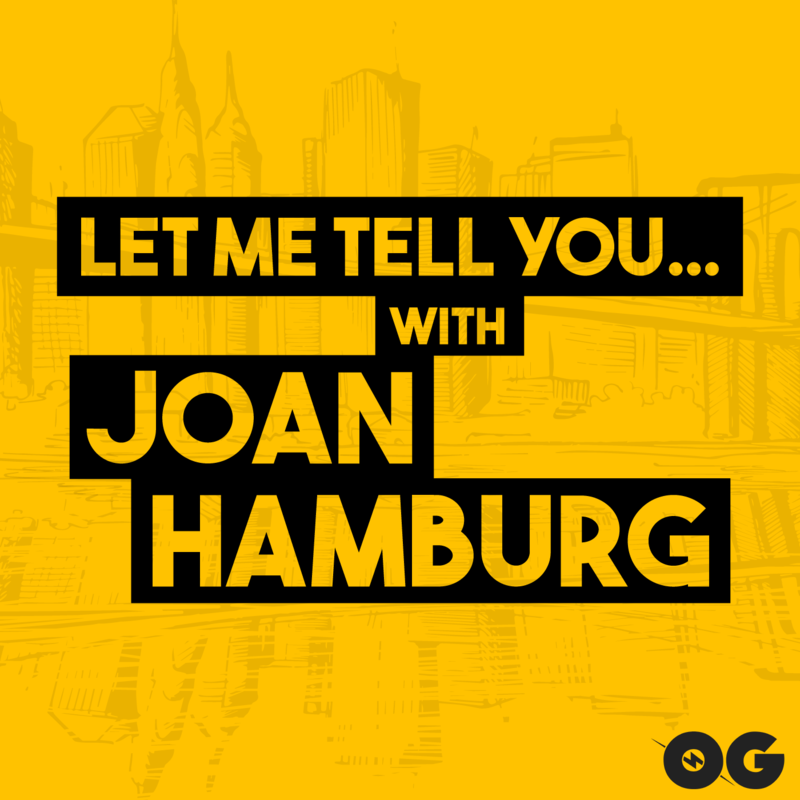 From interviewing some of today’s biggest celebrities to checking out the newest hits on Broadway, she’s here to tell it all to you. Mitch Albom has done it – again! This enchanting sequel to the number one bestseller The Five People You Meet in Heaven, tells the story of Eddie’s heavenly reunion with Annie. His brand new book, “The Next Person You Meet in Heaven”.